The Smiths were my Beatles. After a good friend turned me on to their first album in 1984, there was no band I connected more with. For those who say it was all gloom and doom, get a sense of humor. The Smiths were hilarious. They owed far more to Earling Studios Comedy than they ever did to Joy Division. Hitting the broken heart like it was the funnybone. There could be wit and emotional devastation all in a single line. Musically, they were formidable, ahead of their time. Making sounds no one else was making, until their contemporaries caught on. And thank god, they broke up. Thank god, they never turned into U2. 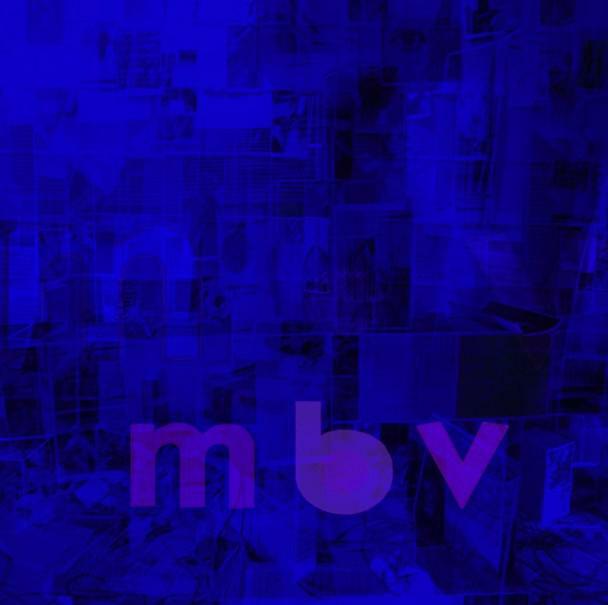 Johnny Marr’s guitar, Andy Rourke’s bass and Mike Joyce’s drumming were a match made in heaven. And then there was that voice. That haunting, defiantly effete baritone. And if the masses hated the sound that emitted from Morrissey’s throat, well then, that made it even more special. I don’t have a favorite Smiths album. However, it seems we live in a society obsessed with ranking things. The consensus is, The Queen Is Dead is their best. For many critics, it’s one of the most defining albums of the 1980’s. “Penned in like a boar between arches”, was a far more descriptive way to piss on the monarchy than ‘God Save The Queen’. “Charles don’t you ever crave to appear on the front of the Daily Mail dressed in your mother’s bridal veil?” Such an immortal query made Johnny Rotten’s call to arms sound downright trite and ham-fisted. From the start, you knew you were going to get your social commentary with a healthy dose of humor. Musically however, Marr, Joyce and Rourke couldn’t be any more serious. The Smiths never sounded tougher. Going for the throat. Jumping into the fray with nary a thought of taking any prisoners. That furious drum loop and Marr’s wah wah pedal thunderously taking to the streets while Morrissey breaks into the palace with "a sponge and a rusty spanner". Only to be greeted by a dismissive monarch who says, “Eh, I know you and you cannot sing”. It’s a mercy we never hear him play piano. ‘Frankly, Mr. Shankley’ by contrast, is positively Dickensian. Here, a malcontented scrivener lunches on grievances he’d never dare air in public, let alone voice in the face of his tormentor. A portrait of the meekest of men who’ll say nastiest of things, once your back is turned. No one walks away unscathed in this one. Neither the object of derision nor the alleged, aggrieved victim. 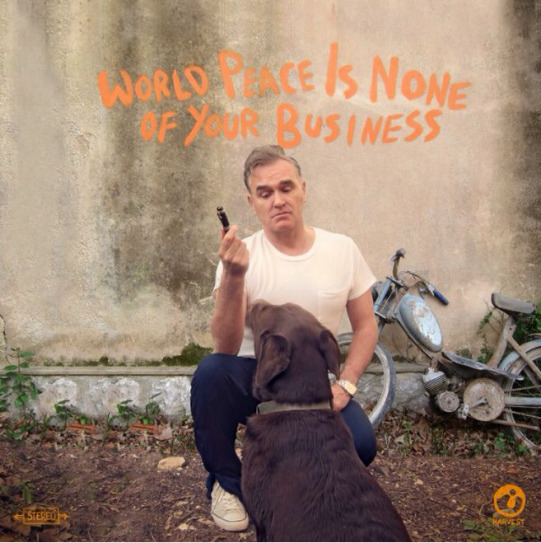 While it’s been revealed ‘Shankly’ is Morrissey’s playful dig at the head of their label (Rough Trade), in the long run, none of that matters. The song is about pettiness. And it touches on both sides of the coin with bitter irony. For my money, ‘I Know It’s Over’ is a break up song to end all break up songs. Snatching tragedy from the soaring heights of melodrama. 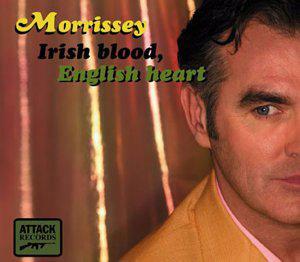 Vocally, its Morrissey at his most knowingly over the top. The band at their most subdued. As ambiguous as the lyrics are, the emotions are all too apparent and burn close. Musically, a nod to those teen angst ballads of the 1950’s. “It’s so easy to laugh, it’s so easy to hate, it takes guts to be gentle and kind,” are words to live by. Next to ‘How Soon Is Now’, ‘Big Mouth Strikes Again,’ is one of the strongest singles the band ever cut. A tour de force. Blistering guitars, muscular bass and drums. Lyrics that take the words right out of your mouth and fling them in your face. Morrissey, at this most vicious and scathing. Sparring no one, including himself. A classic. 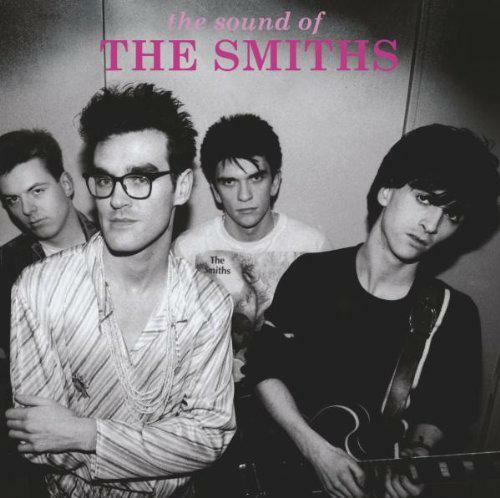 ‘The Boy With the Thorn In His Side’ is reportedly, Morrissey’s favorite Smiths song. Along with ‘Mr. Shankley’, it marks the start of a consistent theme in Morrissey’s lyrics. One of growing discontent with the Music business. A sentiment that would soon prove prophetic. One album later, the band would be gone. Morrissey was a young man when he asked, “If they don’t believe me now, will they ever believe me?” The answer is, yes. At this moment in time, yes. And something must be said of Morrissey’s improvised gibberish at the end. “Nunna nunna la la lee”. I suppose one could call it scatting, but I don’t think that’s quite the word for it. There's ever been anything quite like it on any album before or since. While, ‘Vicar In A Tutu’ is a “scanty bit of a thing with a decorative ring”, there’s always been more here than what mortifies the eye. “I am a living sign”, Morrissey wails in keen desperation at the end. And suddenly, this joke isn’t funny anymore. ‘There Is A Light That Never Goes Out’ is a song that never ceases to amaze. Morrissey wanted to leave it off the album but Marr insisted on it’s inclusion, knowing full well what they had. The perfect mix of pathos and humor. An aching loneliness yearning for the fatal punch line of a double decker bus. Musically, lyrically, stylistically--- it’s a masterpiece. Marr has coyly gone on record saying he preferred the music of ‘Some Girls Are Bigger Than Others’ to the lyrics. And on the surface, one may think it’s a frivolous reply to such a haunting melody. But if you ask me, it’s a mysterious and alluring coda to a masterful album. The kind of thing leaving you wanting more. So naturally, you hit the play button and walk these damp, cold cobblestones once more. In search of something you can’t quite put your finger on. If The Queen Is Dead is the Smiths’ finest record, I could care less. It’s mine. All mine. And I’m far from the only one who feels that way. Next to Bowie’s Hunky Dory, there’s perhaps no other album I hold such a fierce, personal attachment to. Except maybe Meat Is Murder or Hatful of Hollow. Or their debut. Suffice it to say, the opinion offered here is unapologetically subjective. From 1986-7, The Queen Is Dead was in constant rotation as I fell in love for the first time. And then, all too suddenly got my poor, stupid little adolescent heart, broken into smithereens. This album was the accompaniment, as I tripped through the daisies only to wake up under the grass. There were moments back then when I truly could feel the soil falling over my head. Other times, when I was leaping around like a boy with a thorn in his side. Big Mouth striking again and again. And through it all there was a light that never went out. Really lovely review. Your last paragraph is quite touching. This is like their Revolver, Frankly Mr Shankly is their Yellow Submarine but the rest of the album is so strong you forget that. Still gutted I never saw them live, my first gig was '88. I've never seen Morrissey live cos I know he'd never live up to it. Yeah, kills me I could never see them live. They never went anywhere near where I lived in St. Louis. Saw Moz live a couple years ago. Was a blast. Not the Smiths but he's still quite an entertainer. Awesome write-up on one of my personal favs.